WE Charity exists because of the media. WE was first launched because of a newspaper story published in 1995 by the Toronto Star about the issue of child labor. 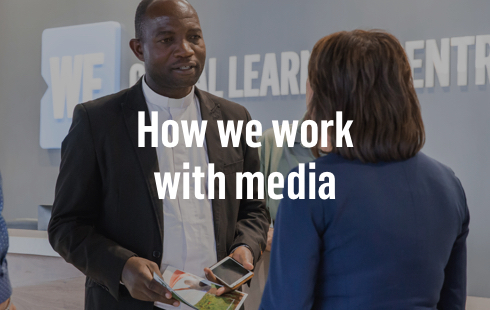 Since that day, media has continued to play an important role in our learning and helping to amplify our mission. The organization has grown thanks to the powerful storytelling of media, from the legendary Ed Bradley’s first piece about WE Charity on 60 Minutes, to the recent follow-up by Scott Pelly with 60 Minutes, dedicating a year to visiting WE Schools and WE Days across North America and traveling globally to the project sites in Africa. WE wants youth to change the world. And changing the world starts with knowing what’s going on in the world. That’s why WE creates and shares educational and inspiring content—to help teachers, parents and young people learn about important social justice issues, discover the causes that matter most to them and take action in support of thousands of local and global causes each year. 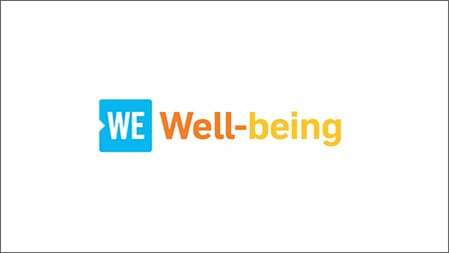 Our media partners are the amplifiers that boost our capacity to educate and inspire, through columns and curriculum development, giving voice to our powerful WE Day speakers, and promoting our world-changing campaigns. For more than 10 years WE has been a trusted educational partner to teachers, helping them bring current affairs into the classroom through the Global Voices column and curriculum aligned to Ministry of Education priorities. 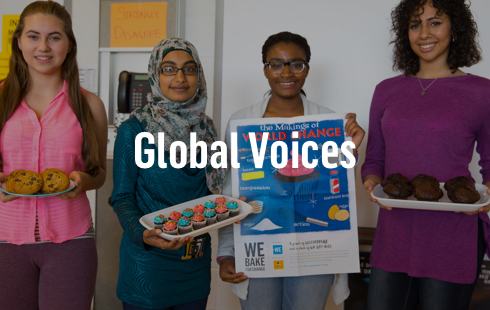 Connected to current events, Global Voices educates about key issues like Indigenous rights, climate change and mental health. Distributed to educators across North America, the lesson plans provide ideas and direction for educators and students to tackle these issues in their communities. Teachers find Global Voices especially helpful in civics, English literature, science and social studies, though the lessons can be applied to almost any subject area. 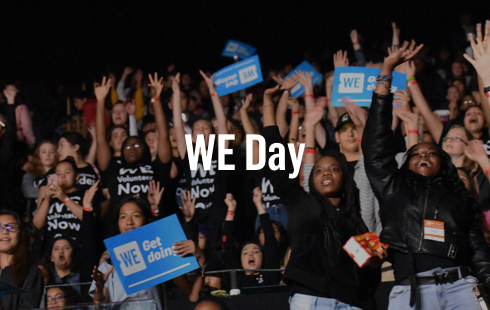 WE Day is the Academy Awards of doing good. 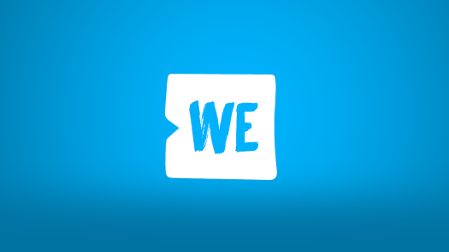 You can’t buy a ticket to WE Day, it is earned through one local and one global service action like volunteering or raising awareness. 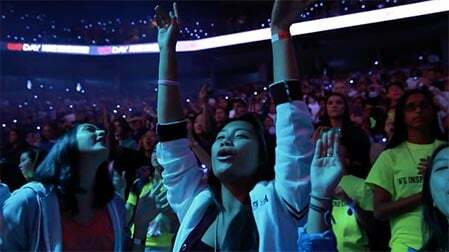 The WE Day stage is host to youth and inspiring global thought-leaders alike, who share their stories of social change through videos and special section inserts with partner newspapers. From that platform, incredible individuals like Malala Yousafzai, Jane Goodall, Kofi Annan, Ann Curry, Katie Couric, Muhammad Yunus and the March For Our Lives co-founders have inspired a new generation of change-makers. 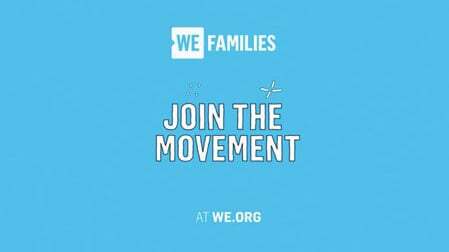 WE is grateful to media organizations that provide PSAs and in-kind media opportunities, such as remnant ad space, to amplify simple ways people can do good every day. 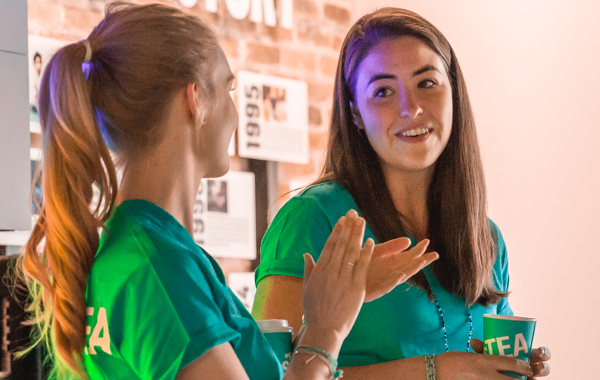 These opportunities help promote our social campaigns including promoting national volunteer initiatives, service campaigns and social conscious actions that better the world. Provided cost-free, PSAs and in-kind support helps WE Charity maintain a low administration rate of 10%, ensuring 90% on average of every donation goes directly to changing lives. 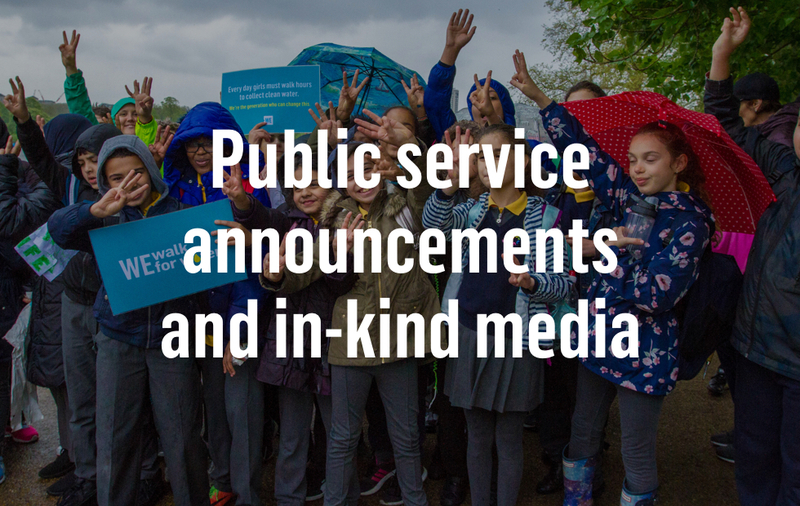 The relationships between WE and its media partners are built on a foundation of common respect and a shared goal of raising a generation of engaged and informed citizens. To do this, we work with media organizations in a variety of ways including: 1) offering media outlets the opportunity to become sponsors in support of select WE initiatives and events, such as WE Day, 2) drawing on their journalistic experience to develop free resources that support teachers in bringing issues covered in the press into their classrooms—be it television, print, radio or online, 3) WE also offers free educational sessions on topics like media literacy, delivered by journalists and broadcasters to remote classrooms, via our WE Global Learning Center in Toronto.